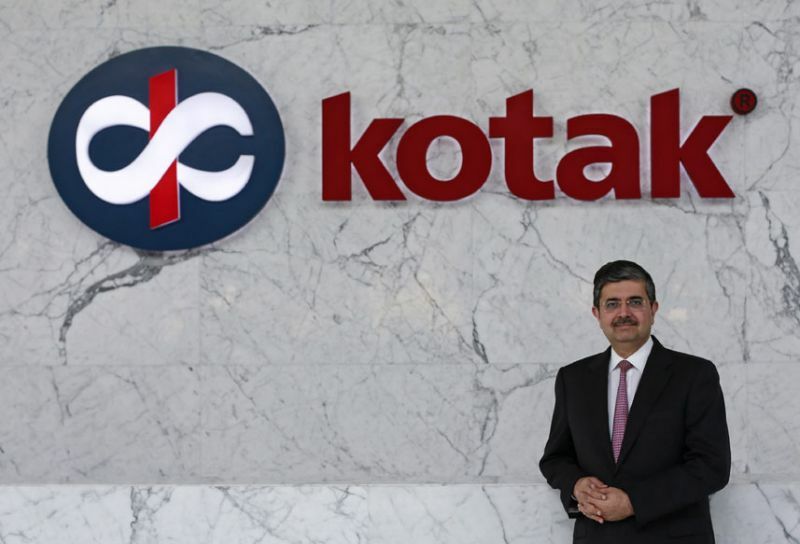 Uday Kotak, the country’s wealthiest banker and the vice-president of Kotak Mahindra Bank said that he is worried about the continuing bull run in the stock markets and feel’s that the country’s monetary savings are being concentrated in a small number of stocks. He said that even though there is no shortage of options in the stock markets for investment, a huge amount of Indian savings is being pushed into a selected number of stocks which poses questions as o how these companies are being run. He added that it is worrisome that so much money is being flooded into mid-cap and small-cap companies and all these actions may lead to the formation of a bubble. Mr. Kotak was also the head of a SEBI committee that had submitted a report in 2017 on the rules of corporate governance for firms listed on the stock exchange. He now expresses concerns over buyers’ optimism, especially the mutual funds and the insurance companies and the need for transparency in operations and administration. However, he conceded the fact that people have started saving money through mutual funds and it is these funds that have found their way into the stock markets as a result of which the Sensex is reaching new highs on a daily basis. He also voiced his worries over the fact that a major portion of the country’s top private sector banks is owned by foreign investors citing the example of HDFC which has over 80 per cent foreign ownership even though the company’s core business is from domestic avenues. As a result, a major chunk of the profits also goes to the same investors and doesn’t contribute to the country’s GDP. On the contrary, all the major US companies like Amazon, Facebook amongst others have majority ownership by American, which benefits them. This has to change for the betterment of the economy.